Sid and Bill try ways of making money in the waiters race but without success. 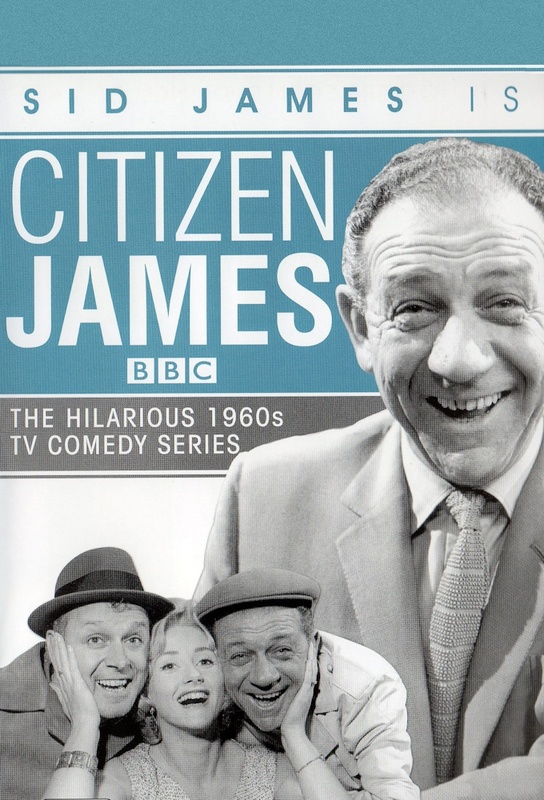 Sid James is arrested selling Magic Elixir off the market. Sid and Bill bet the clubs takings on a horse instead of taking it to the bank. Sid lays a bet that his fiancée Liz wont go on a date with Albert. Will Sid replace the money for the Nosh bar Christmas raffle after Bill has spent it? Sid and his right hand man Bill go into the cigarette trade.